In Charleston, South Carolina window herb boxes hang outside restaurant windows and advertise the natural ingredients customers will likely enjoy on the day’s menu. Colorful and fragrant, window boxes are very inviting. They can bring a little bit of Charleston (and I am sure other locations) into your home this spring. It’s not too late to start seeds—although starting seeds in October would have been better—or you can wait until the garden shops tempt you with tender plants in the upcoming weeks. 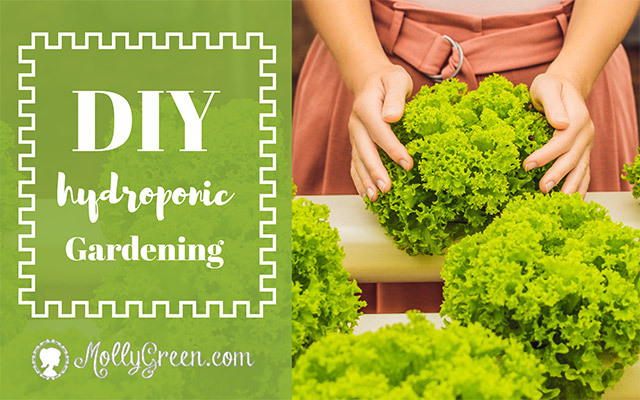 Growing herbs in pots for beginners is all about adding color, fragrance, texture, and a generous supply of fresh herbs to your home-cooked meals. Location: any location in the house that keeps a temperature of 55–75 degrees is ideal. Placing herbs in a windowsill while the weather is frigid outside may be too chilly for the plants inside as well. Be sure there is good air circulation, and five to six hours of bright sunlight is ideal for growing herbs. Water: research the water demands for your particular herbs as this will vary according to the varieties you plant. A good way to check if it is time to water herbs is with your finger. If it feels dry about an inch down, it’s time to water. Potting mix: choose a potting mix with peat moss and garden loam. Adding liquid fertilizer once a month will help herbs continue to thrive. Prune and trim: don’t forget to prune or trim dead or dying leaves or stems to keep the plant(s) healthy too. One thing to know with growing herbs in pots for beginners is that choosing herbs can be as much fun as using them. Chives, parsley, basil, thyme, and oregano are cooking standbys and grow well in containers. Lemon varieties of basil and thyme are especially nice for fish, chicken, vegetables, and salad dressings. When the herbs bloom, a little extra pop of color will decorate your windowsill, and when not in bloom, the individual plants’ leaves will add decorative variety. Throughout the year, a windowsill box of herbs won’t let you down. Don’t wait too late. Find the perfect container, choose some herbs, and get growing! Wherever you choose to start this indoor “herb Eden,” you will be pleased. Fragrance, color, and fresh taste within arm’s reach—it’s a blessing in a (windowsill) box.